Apply for the Peru Retreat today! Join us in Peru for our next Creative Connections Retreat. How often do you attend an academic event and think to yourself: "this was a life-changing experience"? Our retreat participants often describe our retreat in these terms. Join us and find out how an academic event can be life-changing, motivating, inspiring, and enjoyable. Creative Connections is a unique writing retreat for women scholars that focuses on you as a woman, a writer, a scholar, and a member of a community. Our writing retreat uses four proven techniques to enhance your intellectual creativity and productivity: 1) focused writing time; 2) spending time unplugged and in nature; 3) connections via conversations about our work; and 4) meditation and mindfulness activities that enhance focus and allow us to tap into our creative potential. This is the Garden Shared Room - priced at $1700 per person. This is the Garden Single Room - priced at $2050 per person. Passport and visa if applicable. This is the Luxury Single Room, priced at $2250 per person. $250 (non-refundable). Rooms are limited so please kindly send your deposit asap after your application has been accepted. For application, click here. Final payment is due by December 1, 2017. Unfortunately, no refunds are available after that date. If you would like to set up a payment plan, please contact us and we will be happy to work with you on a schedule that meets your needs. 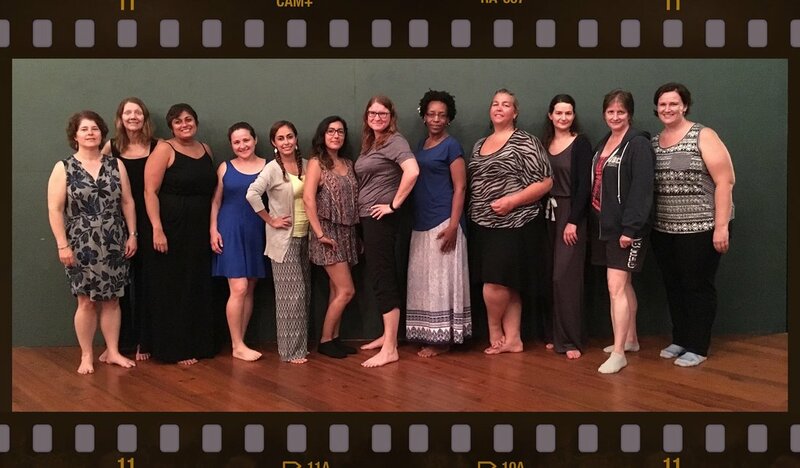 Most of our participants attend using professional development funds from their institution. Please let us know if you have any questions about this. 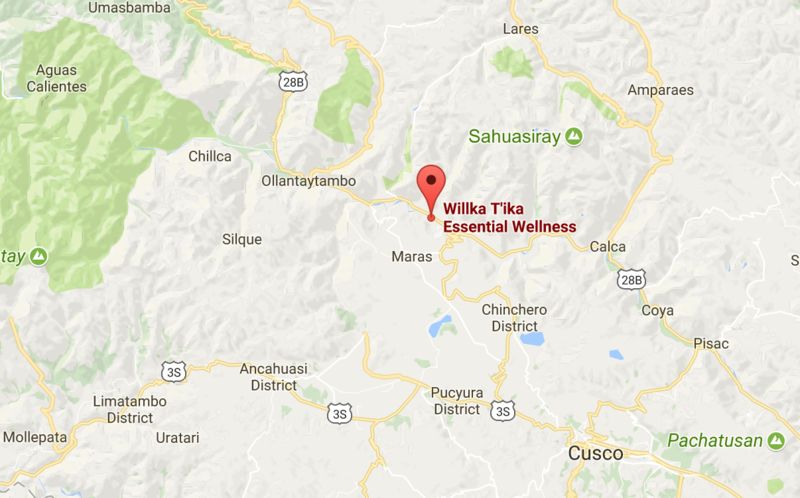 Willka T'ika sits at the heart of the Sacred Valley of the Inca. The Sacred Valley cuts a gentle curve through the Andes between the two 20,000-foot peaks dominating the region: Ausangate in the southeast and Salkkantay, near Machu Picchu, in the northwest. At 9,000 feet above sea level and just 13 degrees south of the equator, the air of the Sacred Valley is pure and its light crystalline. 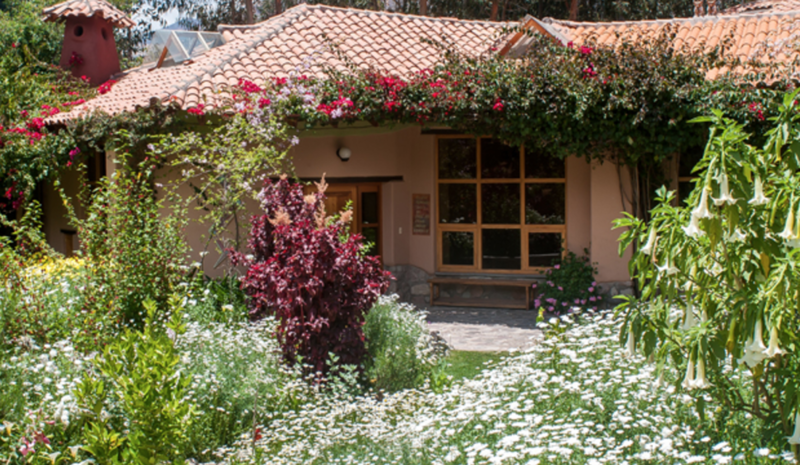 ﻿Willka T'ika is located at Paradero Rumichaka, 2 kilometers north of Urubamba, a 75-minute drive from the Cusco airport en route to Machu Picchu, and a 30-minute drive from Ollantaytambo train station and the trains to Machu Picchu. There are three options for accommodation for this retreat. The Garden Rooms are on the first floor and have views of the garden. 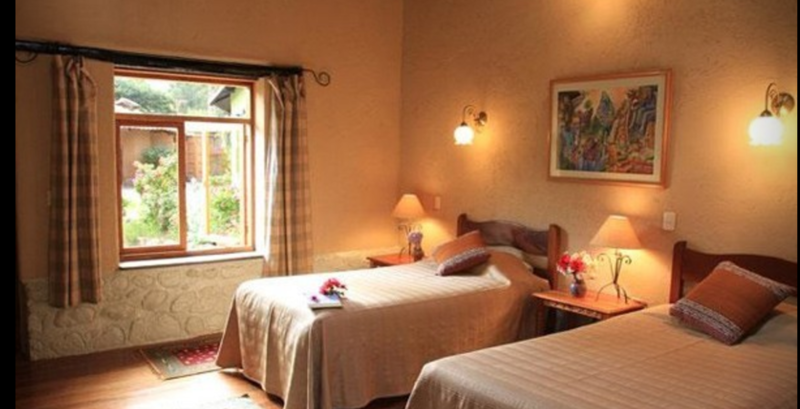 The Luxury Rooms are on the second floor, are more spacious, and have views of the mountains as well as the garden. All rooms have portable heating and modern private bathrooms with an excellent hot water supply. 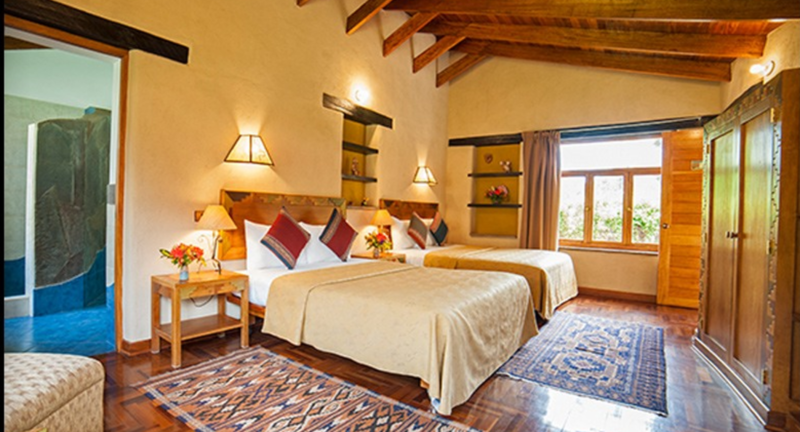 The sustainable guest rooms reflect the textures and colors of the Andes. Fresh flowers welcome all guests and cozy hot-water bottles warm beds at night. The cozy garden rooms, recently renovated, are purposely tucked away in charming areas throughout the gardens. Each guest room is uniquely designed and decorated and is named for the Andean medicinal plant that grows at its doorstep. The Garden Shard room with two twin beds has access to the gardens, with beautiful views of flowers and trees. The Garden Single room with a double bed has access to the gardens, with beautiful views of flowers and trees. The Luxury Single occupancy room with two queen beds or one king bed has access to the gardens, with beautiful views of flowers, trees and mountains. The spacious luxury rooms incorporate Feng Shui design principles and take advantage of mountain and garden views. 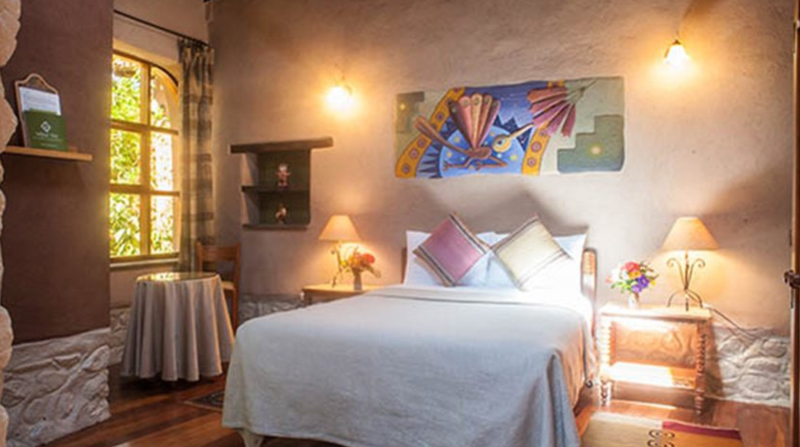 The rooms are made from natural earth materials and adorned with local artwork. I really enjoyed Ayu's morning meditation. I found that it grounded me before the writing process began. I enjoyed everyone's company and the sharing about what we all confront in academia. The conversations were important for me. … I left the retreat with great inspiration and motivation for the summer and the coming academic year. I liked the safe space created by the facilitators and willingness to trust by the participants. I appreciated everyone's openness to share their experiences and honest advice. Thank you so much Ayu and Tanya for making this incredible retreat happen. It was a fantastic experience and you worked so hard on the logistics, everything ran so smoothly. Also, it was fruitful academically, we got two new manuscripts out of it and lots of motivation and insights. I loved the camaraderie. Writing can be a lonely activity. I appreciated the opportunity to spend time in such a beautiful space with other scholars and support each other in our writing goals. I really liked the dedicated writing time, feedback sessions, and all of the relationship building. I loved siting down at a dedicated time to write WITH others. And I really liked the nature experience. I loved making connections and community with the women/scholars here. ... It was validating in so many ways. Thank you to the organizers. I am extremely grateful to have had this experience. It's not like anything else I've ever experienced and I learned and grew immensely thanks to this experience. THANK YOU! This was by far the best thing I've ever done in my professional career. I feel honored and excited and grateful to be a part of something so astoundingly beautiful.